It’s like we’ve been on the BMX ride of our life alongside Mike Skinner over the past eight years. Four fab albums and some rather memorable and shiny singles have given us a little glimpse into his brilliant creative mind. But as they say in the classics, all good things must come to an end and Warner Music has announced that the end is night – in just a few weeks time. 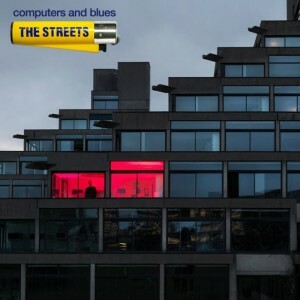 The Streets’ final album is called ‘Computers And Blues’ and is a fusion of rock and rap that is set to bring down the curtains in spectacular fashion. And Mike explains what fans should expect. 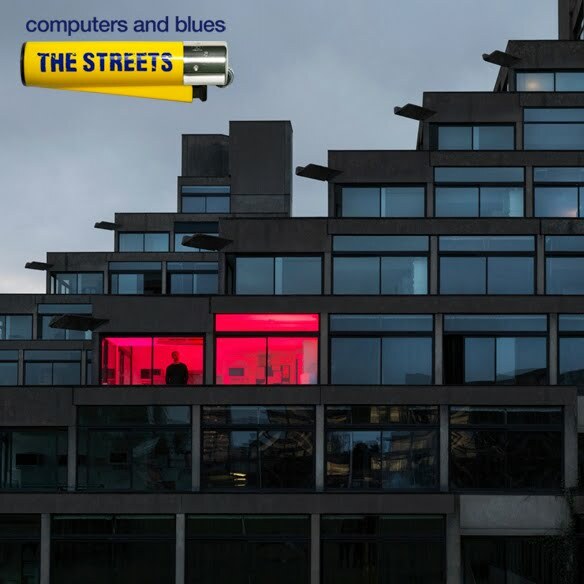 ‘Computers And Blues’ will be released in Australia on Friday February 04.